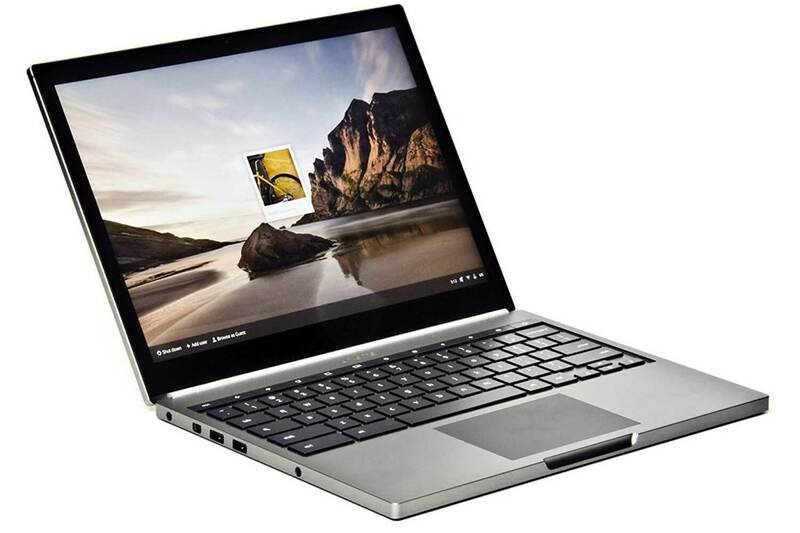 Yesterday, from a wide range of sources, it was reported that Google has no plans of ever making a Pixel Chromebook follow up. This lead to a lot of consternation as the Pixel lineup, while having a hefty price tag, were the premium Chrome OS experience. Well, not so fast. Google’s Rick Osterloh took to Twitter today and laid out that the Pixel Chromebook isn’t dead at all. It is just that there is nothing to report on it. Now for those who don’t know who Mr. Osterloh is with Google, he is certainly a voice of authority on this topic. He is the Senior Vice President of Hardware at Google. Yeah, he might know a thing or two. Today’s Deal is almost unbelievable. Right now you can get the Intel i5 powered Google Pixel Chromebook (2013) for just $363.99 on Amazon. This model retailed for over $1200 when it was the flagship so you are saving a whopping $837 on this sale. The sales is on Amazon but is being sold by Google. Now admittedly, the Bluetooth 3.0 specs are a bit behind given we are now at 4.1 or 4.2, but this is a Google Chromebook! These are hard to get hold of these days, the 2013 or the 2015 model. The Google Pixel Chromebook is in stock at Amazon and includes free standard shipping. This sale is not Amazon Prime eligible so keep that in mind as you shop. This deal is likely to go very quickly so if you are wanting a powerhouse of a Chromebook at an insane price, head over to Amazon now and get your order in on it. Google, much like what that did with the Nexus 9, have quietly dropped the entry level Chromebook Pixel from the Google Store. The $999 premium Chromebook is gone although you can still pick up the beefy $1200 model in the store. The timing of the removal from the store is not coincidental. Just last week Google and HP announced the far more affordable, yet premium, Chromebook 13 G1 that has an all metal body and starts at $499. That’s half the cost of the base Chromebook Pixel with an improved processor and essentially the same high resolution display.